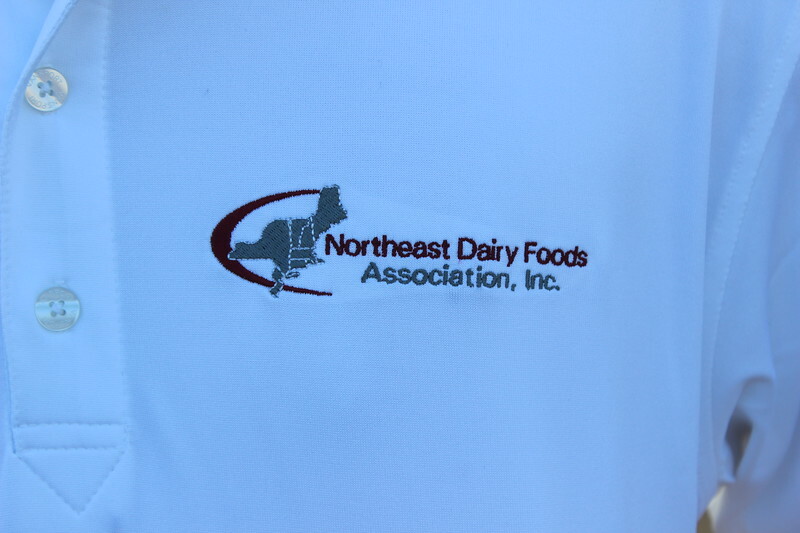 2017 Northeast Dairy Foods Association Golf outing at Drumlins Country Club, Wed. July 12th. Thank you to all the golfers for a great day at Drumlin's Country Club for our annual Clambake Day Golf outing. We appreciate your support and hoped you had a great day. We raised $1500 for our charity the Organic Acidemia Association, thank you very much for your generosity. You have our permission to copy or download your favorite picture(s) for personal or business use.